The Hot Dog Picnic was a huge success and everyone had a great time. Thanks to The Management Company for sponsoring the event, the recreation committee for organizing it and everyone who pitched in to help. 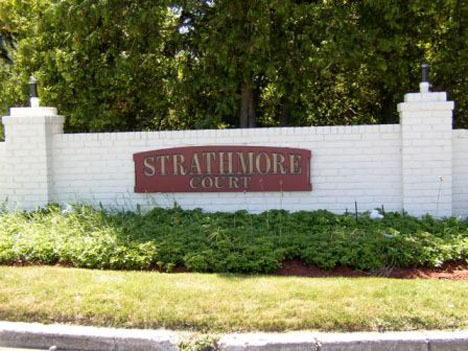 If you took pictures, please send them to webmaster@strathmorecourt.com and we'll post them. Pat Cruz and Helene Singer met with the Brookhaven Highway Department in December, 2016 to discuss the progress of the street improvement project. Inflatable entertainment devices, bounce houses, tents, pop-ups, etc. are not permitted on common ground without the express explicit permission of the HOA. All violations of said rule will be subject to a mandatory fine of $250. Get an assessment of your home's energy usage at no charge. Residents have inquired about paying common charges online. Most banks offer online bill payment. They will debit your account automatically and mail a check to The Management Co. If you have them set up automatic payments, please advise your bank that the due date is the 1st of each month, with a grace period of the 15th. Please check with your bank to see what fees, if any, apply. Cablevision has installed equipment to make the clubhouse a “hot spot”. 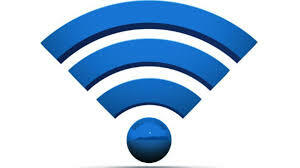 Connect to network "optimumwifi" You will need to enter your Optimum username and password to connect to the internet. There are a number of homes for sale in the community. Before selling your home, you must obtain a closing statement from the Association by following the Sale of home procedure and submitting related documents. All requests must be submitted at least 30 days prior to closing. You must clean up after all of your pets. Do not use storm drains or the clubhouse dumpsters or the common grounds of our community for your pet's waste. Cat and dog waste should not be fouling our areas. It is your responsibility to care for your pets. Town law requires that dogs be on a leash at all times. The Board is aware that we have a few homes that have been vacated or abandoned. Vacant homes can cause a number of hazards, including fire, water and pest damage. If you know of a vacant home please notify The Management Company by sending an email to manager@strathmorecourt.com, calling (631) 363-5500 or stopping by the clubhouse. The Board needs to know where any vacated or abandoned home is located so that appropriate steps can be taken. Note: This group has no direct affiliation with the Board or Management Company and is solely run by a fellow homeowner.